Simon’s STAMPtember 2018 Release! SEE EVERYTHING! Yay! It’s September! (At least for the those in the Eastern time zone here in the United States… It’s still technically August where I live). That means it’s STAMPtember! 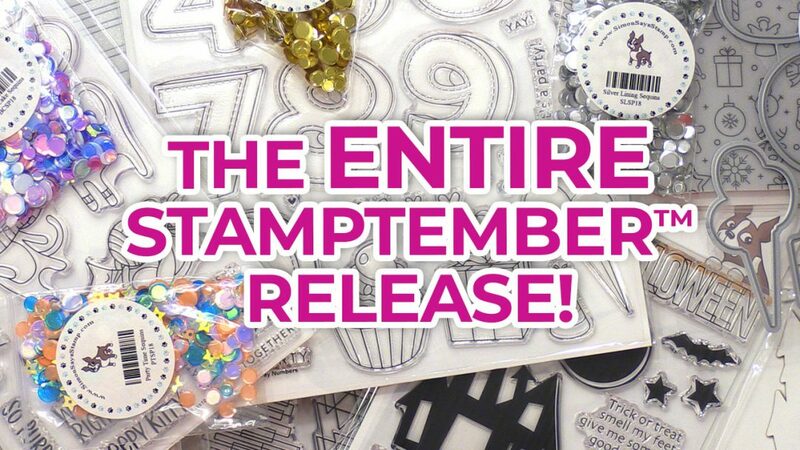 I have a video for you showing every single product in the STAMPtember release from Simon! Grab your favorite beverage and settle in–there are a TON of new products! Compensated affiliate links used. All items were sent to me by Simon Says Stamp.